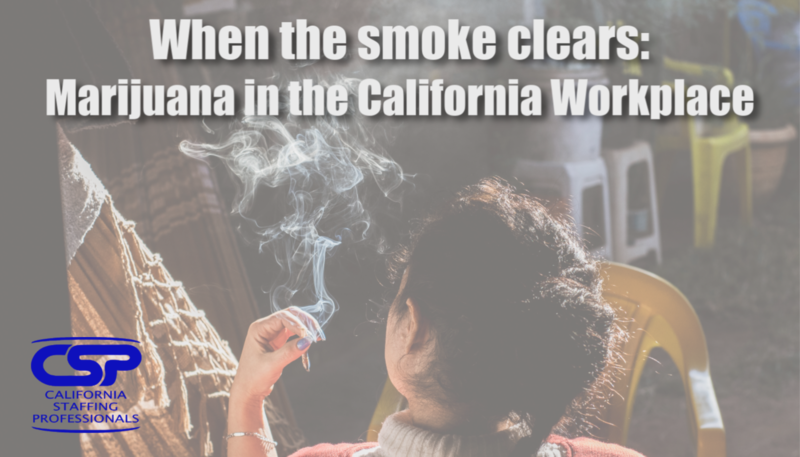 With the rise in legalization of both recreational and medical use of marijuana, California employers want to know their obligations, if any, to accommodate employee recreational and medical marijuana use as well as the impact of legalization on employers’ substance abuse and drug testing policies. Join us for a lively discussion of this timely topic. Regular registration starts on Apr 26, 2019 and ends on May 06, 2019. Late registration starts on May 07, 2019.